Oxford Dictionaries have published their annual survey of new terms… and the winner has us fondly remembering the 80s. Oxford Dictionaries have named “Youthquake” as word of the year in 2017. It means “a significant cultural, political, or social change arising from the actions or influence of young people”. 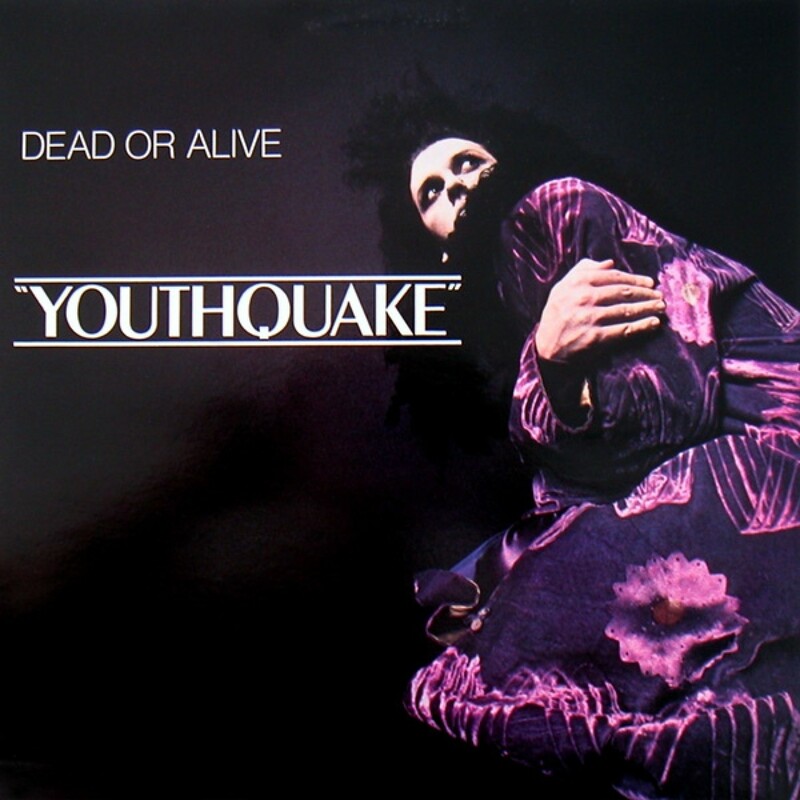 But anyone who loves 1980s music will recall that Youthquake was also the name of Dead Or Alive’s second album from 1985, which included the classic You Spin Me Round (Like A Record). The word was actually first used 50 years ago by former Vogue editor Diana Vreeland to describe how youth culture was transforming music and fashion. Oxford Dictionaries president Casper Grathwohl told Sky News: "Youthquake may not seem like the most obvious choice for word of the year, and it's true that it's yet to land firmly on American soil, but strong evidence in the UK calls it out as a word on the move. Previous winners of Word Of The Year include “omnishambles”, “post-truth” and “selfie”. “Chav” came top in 2004, “sodoku” in 2005 and “simples” in 2009. Also on the shortlist for the award was “broflake” - a man who is offended by attitudes that conflict his world view - “newsjacking”, which is taking advantage of developing events to promote a brand and "unicorn", meaning something that is dyed in rainbow colours, decorated with glitter and so on. Oxford Dictionaries consultant Susie Dent added: "There's not a lot of sunshine in the standout words this year.